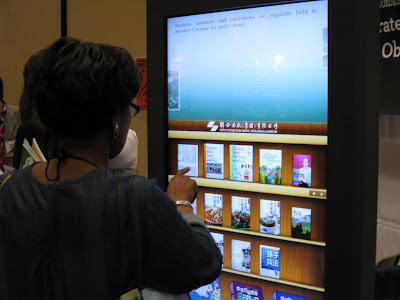 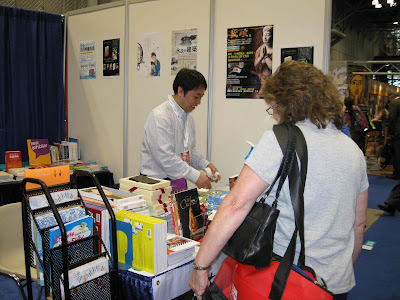 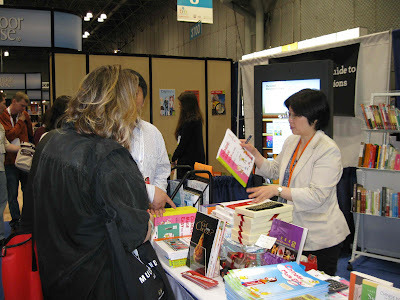 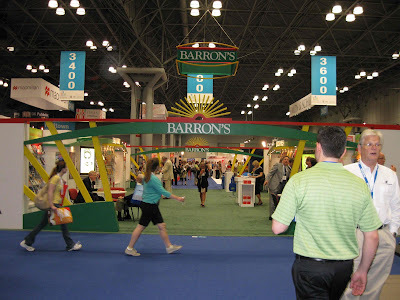 The Book Expo America 2011 was held at the Javits Center, NYC from May 24 to May 26. 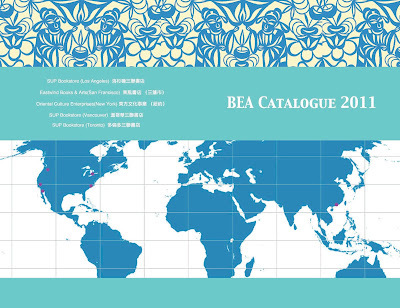 The Oriental Culture Enterprises Co., Inc, representing Sino United Publishing (Holdings) Ltd ------its parent company in Hong Kong, attended this event which is the biggest book expo in America. During the three-day-event, the Oriental Culture Enterprises Co., Inc. met many friends ------ old and new, and is looking forward to a more varied and expanded clientele in the near future.